Blog Come Into Some Money: What Are The Wise Ways To Spend It? Come Into Some Money: What Are The Wise Ways To Spend It? Have you been lucky enough to come into some money? Whether you have won the lottery and gained more than just a few pounds, had your inheritance come in from a rich relative, or have been given a sizeable bonus from work, you are most probably wondering how to spend it. How you choose to spend your money is up to you, but it’s a good idea to think wisely about how you spend it, instead of going mad and blowing all of the money on things that you don’t actually need. The question is, what should you spend your money on? The answer is that it will depend; it will depend on the amount that you have come into and what your personal circumstances are. However, to give you some ideas for how to spend any money that you come into wisely, below are some ideas and suggestions. Have a read, take note and consider spending the money that you have come into on one (or more) of the below things. Have you always dreamed of travelling around the world? Or of taking your children to Disneyland, or some other incredible travel destination? Well, now is the time to do it – make the most of the money that you have come into and plan to take that trip of a lifetime. Every child deserves a trip that they will never forget, which is why spending some of the money that you have come into on a family trip, could be a good idea. Just think, you can create memories that will last forever. If you don’t already own a house, now could be the perfect time to invest in property. Whether the money that you have come into will only cover the deposit for a new house or it will cover the cost of the entire property, it doesn’t matter. If you have the opportunity to invest in property, it’s an opportunity that you should take full advantage of. Even if you already have a home, you could consider investing in a second one abroad for holidays or as an investment property. The fact is that these kinds of chances don’t come along every day, which is why it’s so important to take advantage of them when they do. Do you already have a home that you love but would love to do more with? Maybe your home has the potential to be amazing, rather than just average? Why not use the money that you have come into to renovate your home? If your property has the potential to become an amazing space, then putting some of the money that you have come into, into it, could be worth doing. Whether that is to convert your basement or attic into livable space or to update the design and layout of your home, it doesn’t matter. Just think by renovating your home and making more of the space, you can not only make it a nicer place to live, but you can also add value to the property, so that should you ever want to sell it, it will be worth more, and you will make a large profit. Don’t need money right now? Then instead of wasting it on silly purchases, consider putting it away for a rainy day. Just because you don’t need the money right now, that doesn’t mean that one day you don’t do. Put the money, or the majority of it, away in a high-interest bank account and leave it there for a rainy day. That way, should you ever need that money, it is there to use. You never know what will happen, which is why putting money aside for a rainy day is such a good idea so that no matter what happens, you know that you have money put aside to rely on. How about investing some of the money that you have come into, into your children’s future? Do you children have savings accounts? If so, why not put some of the money into them, to help top them up and make life easier for your kids as they reach adulthood. Whether you want to put money aside for their higher education, to buy a first car, or as a deposit for a house, it doesn’t matter, all that matters is that you put money aside to ensure that your children have the best future possible. Is your car always on the blink? Does it constantly break down and need work done? If the answer is yes, then it could be worth using some of the money that you have come into to treat yourself a brand new car. When you buy a new car you get three year’s warranty and three year’s without the need for a MOT; this means that aside from your monthly payments for the car, there is nothing to pay for the first few years, making it a good investment. Every family needs a vehicle that is safe to drive, which is why investing in a new family car could be such a good idea. If you are lucky enough to come into some money, you want to ensure that you spend it wisely and don’t waste it on silly things. 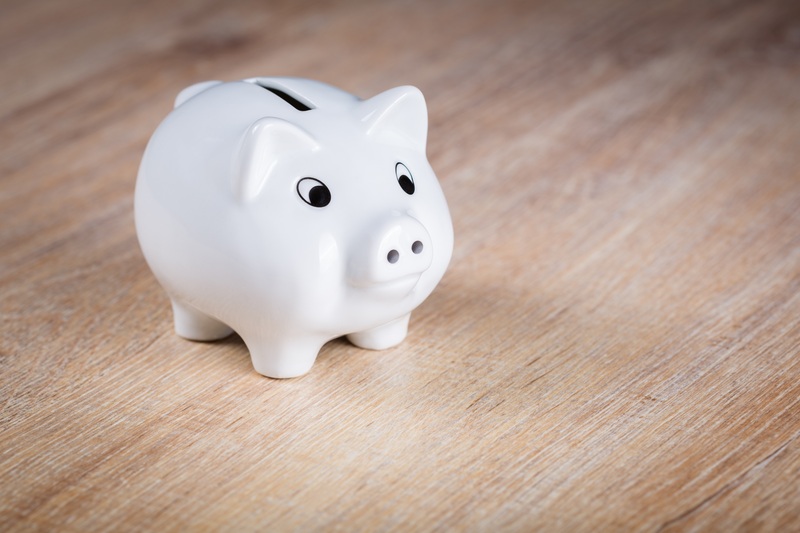 Coming into some money, whether it’s through a lottery win, your inheritance, or a bonus at work, it’s vital that you spend it wisely, after all, you won’t come into money a lot, and you don’t want to regret how you have spent it. That is why spending every penny wisely is so important; sure treating yourself and your kids to some little bits is perfectly fine, but make sure to spend the bulk of the money on something worthwhile that will make a difference to yours’ and your family’s lives.